Two-tone heather insulated lunch bag with 80 GSM exterior and EPE foil lining. Includes zippered closure main compartment and front open pocket. Features Terylene carry strap (approx. 21.65”l x 1”w). Holds up to 6 cans of your favorite beverage. 30 lbs. per 100 pieces per case. Shipped bulk. Available, add an additional $65.00 setup with a $.65 run charge per piece/position. 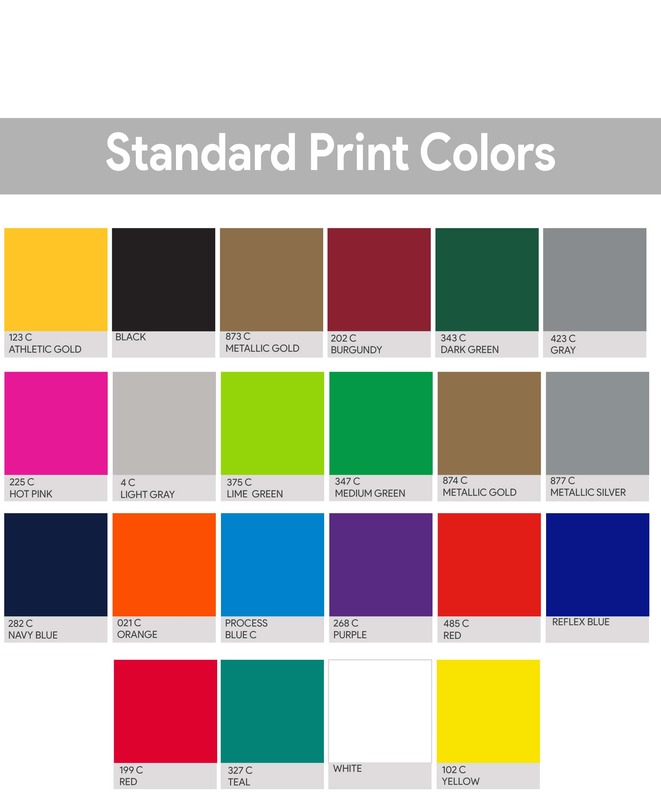 Available, Heat Transfer (4-Color Process) add an additional $65.00 setup with a $.95 run charge per piece/position.